The Walt Disney Company’s (Disney) acquisition of Twenty-First Century Fox, Inc. (Fox) is creating a television, box office, and media monopoly, and government agencies are not taking any action to stop it. This acquisition has gained approval at unprecedented speeds from administrative bodies, domestic and abroad. 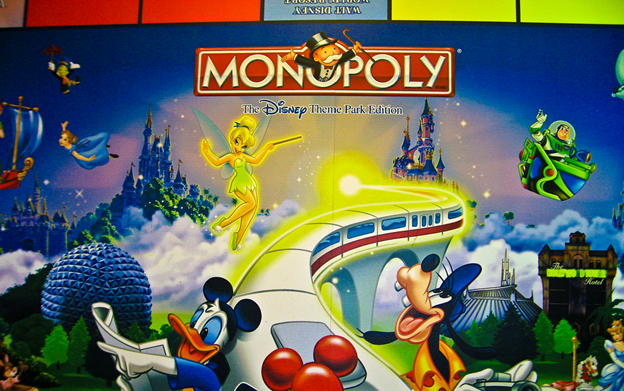 The Federal Trade Commission (FTC) says that “[t]he greatest antitrust concern arises with proposed mergers between direct competitors (horizontal mergers).” As of December 9, 2018, the Disney and News Corporation (Fox’s parent company) make up 26.8% and 10.8% (respectively) of the estimated Box Office Market Share. This puts Disney at about 38% ownership of the box office markets; more than double the closest competitor (NBC/Universal at 16.8%). Horizontal Merger Guidelines is a jointly-published resource from the FTC and U.S. Department of Justice (DOJ) that informs agencies and companies about some issues that affect or are created by horizontal mergers. The guidelines focus on the principle analytic techniques, practices, and enforcement policies surrounding mergers and acquisitions that involve actual, or potential, competitors. The controlling statutes are Section 7 of the Clayton Act (15 U.S.C. § 18), Sections 1 and 2 of the Sherman Act (15 U.S.C. §§ 1 and 2), and Section 5 of the Federal Trade Commission Act (15 U.S.C. § 45). The Acts and guidelines focus on whether the effect of an acquisition may substantially lessen competition, or tend to create a monopoly. According to the guidelines, he FTC and DOJ are given a large amount of discretion and do not necessarily have to act. However, those agencies do not have to prove that a proposed merger or acquisition would cause competitive problems before they interject. Lastly, the guidelines are quick to point out that the analysis of a merger or acquisition is a fact-specific exercise which will apply the FTC’s and DOJ’s experience, analytical tools, and the available evidence in order evaluate the competitive concerns. On August 7, 2018, the DOJ filed its statutorily required Competitive Impact Statement. The report that detailed the DOJ’s findings and the requirements Disney and Fox must fulfill before the acquisition was permitted to proceed. The statement did not address any concerns about the television or box office markets and focused on the cable sports programming aspect. The court held that Disney was not allowed to purchase Fox’s twenty-two regional sports networks. Disney already owns 80% of ESPN and this additional of Fox’s networks would eliminate almost all competition in most U.S. markets (a minority would still be held by NBC/Universal). Nothing in Horizontal Mergers Guidelines requires the DOJ or FTC to seek congressional approval to approval the Disney-Fox acquisition. However, this did not prevent Democrats from the Senate from calling for a congressional hearing as early as December 2017. The senators’ were concerned about Disney’s market share in cable television, the streaming service Hulu, and the regional sports networks. (At least one of these concerns were addressed in the DOJ’s Competitive Impact Statement.). As the senators’ position developed, the concern became focused on the American consumer being disadvantaged by the implications of this “industry-changing” merger which would impact television, film, and media (news). Additionally, the senators noted concerns about Disney cutting cable networks and increasing prices. Things have not faired any better overseas. In early November, the European Union’s antitrust regulator approved the Disney-Fox acquisition with the condition that Disney sell its interest in fact-based programming in the EU. Disney quickly agreed to proceed with the sell of channels such as Lifetime and the History Channel. China is the world’s second-largest box office by revenue and its State Administration and Market Regulation department approved the merger on November 19, 2018 with no comments or restrictions. It appears that these two global powers (along with the United States) were the last hurdles for the Disney-Fox acquisition, which is set to proceed quickly in early 2019. It appears that it is too late for consumers and politicians to prevent the finalization of the Disney-Fox acquisition. But, this does not mean that consumers are powerless. Remember that the United States of America runs on an open market. While it is almost completely impossible for some individual or entity to break into the television, box office, and/or media markets and quickly rival Disney in power, it is still possible for consumers to have a capital effect on the market. Essentially, this is a preparatory call-to-arms for the American consumer. 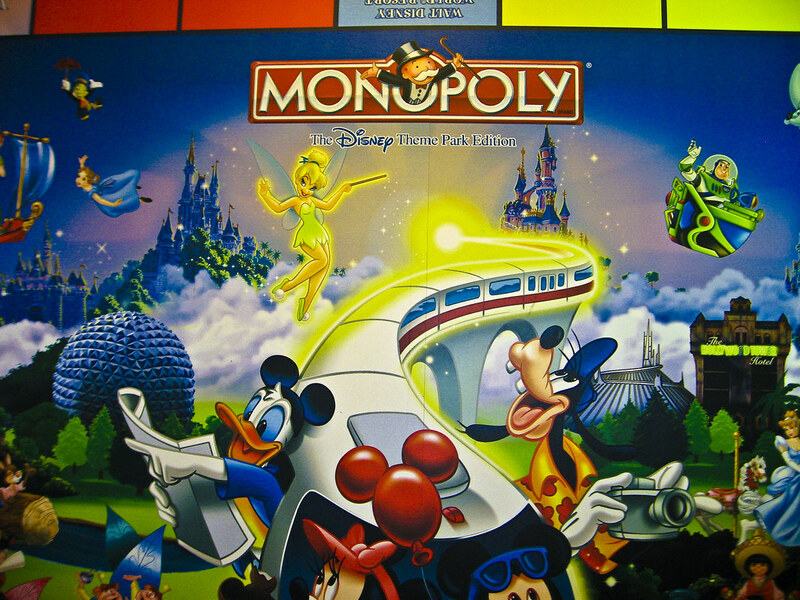 If Disney uses their future market share to proceed in business unfairly, then consumers can refuse to pay for services and entertainment offered by Disney. In the growing internet and global economy, consumers all over the world have a access to more information and entertainment than any person could hope to consume one-tenth of in a lifetime. This fact may even be part of why the DOJ did not find it necessary to restrict Disney’s acquisition of Fox’s box office or news markets. Lastly, if Disney was found to be perpetuating unscrupulous business practices, then there are judicial avenues to remedy the situation. So, I am just going to see how this goes and pray that we see the introduction of the X-Men franchise into the Marvel Cinematic Universe. Because sometimes something good can come from what everyone perceives as a bad thing. Mergers,Federal Trade Commission (Dec. 12, 2018), https://www.ftc.gov/tips-advice/competition-guidance/guide-antitrust-laws/mergers. Box Office by Studio, Box Office Mojo (Dec. 12, 2018), https://www.boxofficemojo.com/studio/?debug=0&view=parent&p=.htm. Horizontal Merger Guidelines, U.S. Department of Justice and the Federal Trade Commission, August 19, 2010, available at: https://www.justice.gov/atr/file/810276/download. United States of America v. The Walt Disney Co. and Twenty-First Century Fox, Inc., Civil Action No.18- CV- 5800 (CM) (KNF) (2018). See generally Horizontal Merger Guidelines, Aug. 19, 2010. Ted Johnson, Democrats Call for Hearings on Disney-Fox Merger, Variety (Dec. 15, 2017). David McCabe, Europe Approves Disney-Fox deal with conditions, Axios (Nov. 6 2018). Patrick Brzeski, Georg Szalai, Disney Gets China Approval for Fox Acquisition, The Hollywood Reporter (Nov. 19, 2018).